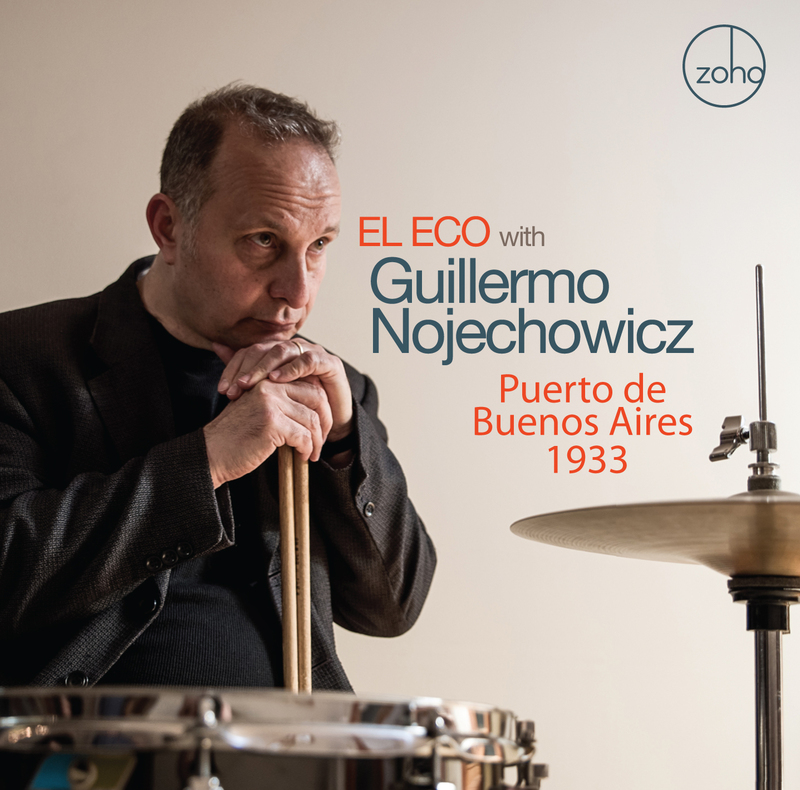 O’s Notes: Argentinean drummer Guillermo Nojechowicz puts together a fine ensemble including pianist Helio Alves, bassist Fernando Huergo and saxophonist Marco Pignataro. Vocalist Kim Nazarian breathes mystical romance into the music notably on “I Loved You Too” and ”Milonga Para Los Niños” featuring Roberto Cassan on accordion. Guest trumpeter Brian Lynch adds brass accent s to four selections notably “Friday Night Mambo”. Puerto de Buenos Aires 1933 is the story of Nojechowicz’s grandmother’s journey away from Poland to Buenos Aires with her son. It is a passionate depiction of the successful voyage and a rich, enjoyable session.